Check back Monday, September 3rd, for The Rock Tribune’s full coverage! Look for details about the 2012 Ernie Ball Battle Of The Bands powered by Imagen Records to be announced next week, and go to www.RockstarUPROAR.com/battleofthebands for more info. The Rockstar Energy Drink UPROAR Festival is proud to continue its alliance with Child Find of America, a national not-for-profit organization dedicated to the prevention and resolution of child abduction. In addition, the Rockstar Energy Drink UPROAR Festival has joined forces with MusiCares®, a nonprofit health and human service organization established in 1989 by The Recording Academy® that helps members of the music industry in times of financial, medical and personal hardship. Various fundraising and awareness campaigns will be implemented to support these two charities. More information can be found at www.RockstarUPROAR.com/causes. 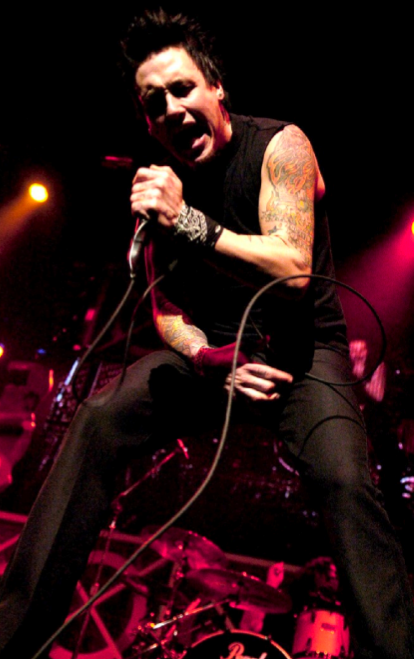 March 7, 2011 – Los Angeles, CA – Papa Roach, the band that has been dubbed “this generation’s great live rock band” by fans and critics across the globe, have announced their headlining “Raid the Nation” tour. Known for their electrifying and explosive live shows, Papa Roach have become the common denominator for some of the most successful rock tours in recent years and will be continuing that trend with a west coast run beginning on April 25th in Anaheim, CA (please see below for tour dates). Tickets go on sale this weekend and will be available at www.paparoach.com/.